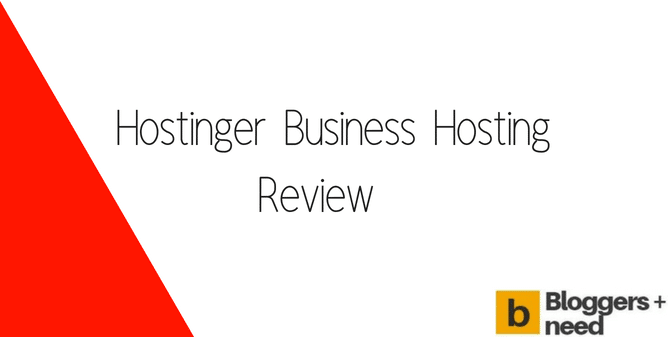 Hostinger Business Hosting Review 2019 - Is it a Good Choice? 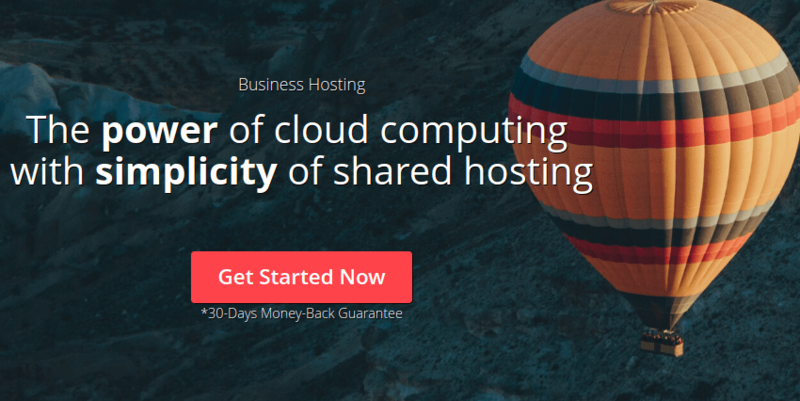 Hostinger Business Hosting Review – Is it a Good Choice? Over the past few years, business hosting has gained enough momentum. It is the latest form of web hosting which is known to offer fast, easy and secure hosting experience. Business hosting works on the similar concept of a VPS hosting but comes with the simplicity of a shared hosting. So, if you think, the requirements of your online business has surpassed or shared hosting is not competent to fulfill your needs anymore, it is time to move to business hosting. As we said above business hosting is much in demand, every hosting providers are coming with this hosting solution. Therefore, it is necessary, you keep your eyes open and go for hosting provider that invests into modern hardware, offers high network uptime and has a good image in the industry. Well, Hostinger is one such name. The company is getting popularity among people for offering quality business hosting solutions at affordable prices. Therefore, today we have decided to review the Hostinger business hosting, so that you can know whether it is worth choosing or not. Before we speak about their business hosting, let’s know about their background. Hostinger came into existence in November 2007. Ever since the company is on an epic ride. According to the company, their major aim behind the launch was to offer people a hosting platform where they can express themselves freely. 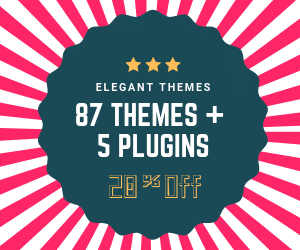 Today, Hostinger is a well-known hosting network that operates many hosting services under different names such as 000webhost and Hosting24. At present, Hostinger has been serving more than 29 million users in 178 countries. Every new day, they receive 15 thousand new sign-ups – that is 1 new user every five seconds! The company runs several branches across the world so that they can offer adequate support to their users in every country. If you don’t want to share your web server resources with hundreds of users, Hostinger business hosting can be a good hosting solution for you. It offers most of the features of a dedicated hosting without charging an extra cost. It lets you take a complete control into your own hand so that you can gear up your site for high performance. With their business hosting, you get dedicated resources such as dedicated IP address, RAM, CPU, SSD Disk space, etc. These features are solely dedicated to you. In addition to this, you also get an option for resource scalability. The company claims to offer affordable plans than competitors. They have 3 plans for their business hosting. As the name suggests, it a basic plan costs $15.90 for a month. Speaking of features, it comes with 40GB of disk space, 2GB of RAM, 2CPU cores along with add-ons like free SSL certificate, dedicated 24/7 live support, single-click installer and uptime monitoring. Since business hosting is more powerful than shared hosting, you can easily host your data-intensive websites and applications on it. If we take a look at the features offered by this plan, we can say it will best suit the requirements of growing and large-scale websites and blogs. Business Professional plan offers 4 CPU Cores, 80 GB of disk space, 4GB of RAM. For this plan, you will have to pay $31.80 for a month. 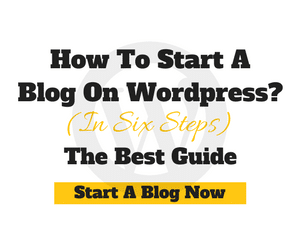 This plan has been designed to cater the requirements of a high-traffic website and a blog. Users who are looking for an ideal hosting plan to host a big-size e-commerce website should find this plan useful. It is the premium plan that supports 160 GB of disk space, 8 GB of RAM and 8 CPU Cores. In addition to this, it also offers 3X speed boost. It costs $71.55 for a month. Get 45% Off now Fast! You may go for this plan if you want to host a resource-heavy website such as ePortal, a big news website, classified site, etc. At first glance, it seems Hostinger business hosting plans are similar to the plans provided by other providers. However, when we take a closer look we find that there are few sets of features that make them apart from the rest. The company says all of their servers are supported by SSD disk drives. Here it is worth mentioning that SSD disk drives are 3 times faster and reliable than traditional HDD drives in terms of data reading and writing. 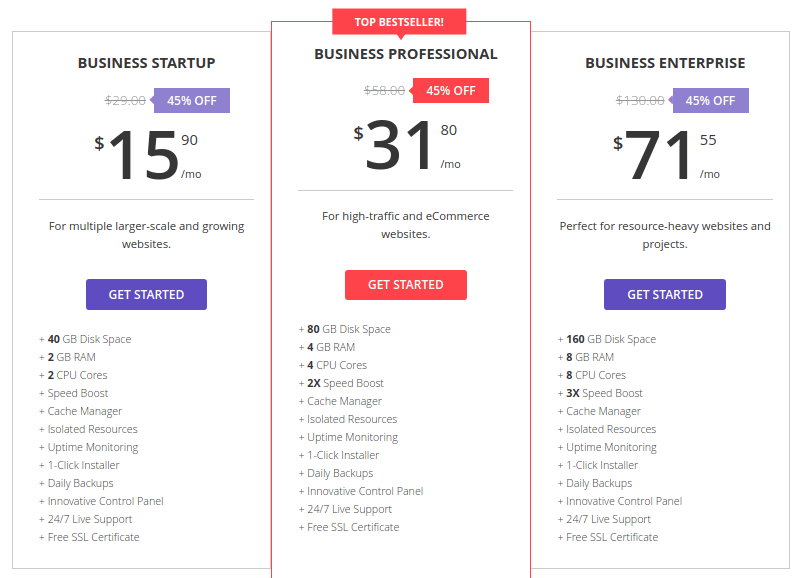 It would be unfair to say that these plans are as affordable as Shared hosting, but yes we can say Hostinger business hosting plans are cheaper than the plans of their competitors. Moreover, there are many features that company supports but some leading hosting providers fail to hit. With business hosting, you don’t need to share your resources with multiple users. On the contrary, you get your own private server. Although it is the same experience which you get with shared hosting yet the power of a private server makes it more enjoyable. Let’s take a look at some advantages you get when you sign up for Hostinger business hosting. The company says that they have invested into the state-of-the-art hardware systems. They have dedicated servers that are supported by Intel Xeon Processors. That’s why they are able to offer good speed and computing power. Hostinger is known to offer premium business hosting service. Even their basic hosting plan supports dedicated internet protocols that offer quick identification for computers on the network. No matter what types of scripts and extensions you are using, with dedicated IP you will get quick and constant response even during the high traffic load. Their servers are operated on an isolated virtual instance that lets you get adequate control over the resources and limits. Hostinger supports an advanced VPS hosting control panel that helps users manage virtual server simply via few clicks. There are a lot of functions that you can perform straight from the control panel such as creating a data backup, rebooting, tracing server stats, installing web scripts, accessing password, etc. Additionally, cPanel also helps you keep track on your data usage. Another biggest advantage of choosing Hostinger is that you get dedicated live chat support. They have an in-house team that offers Live chat support 24 hours, all 7 days of the week. If you will read reviews about their customer support over different review sites, you will see people are actually appreciating their round the clock assistance. With most hosting providers, usually people complain about waiting lines and delay in response but we didn’t find such issue with them. What people have to say about their service, you can check it yourself on hostadvice.com, a well-known review website. As they have an in-house support team they know their virtual servers and cloud technology infrastructure inside out very well and for that reason they come with a quick response to every query of their users. The good thing is that all their plans support 27/7 Live support. 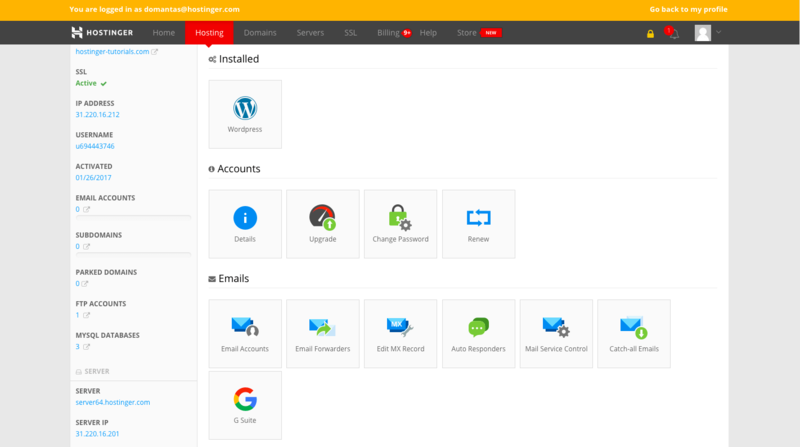 With Hostinger you can create back for all your folders, files and databases straight from your control panel. Restoring data is also as simple as creating a backup, you just need to perform few mouse clicks. Hostinger comes with automatic data backup, which means you need not to do anything manually to create a backup. Hostinger uses RAID protection and Cloud technology that ensures that your data is safe and sound. You will be glad to know that all their plans support an auto installer tool using which you can install popular operating system templates and web scripts straight from the control panel. You can install almost all types of Linux operating system as well. Hostinger is a renowned hosting provider, which is trusted by millions of people across the world. Along with shared hosting, they are also getting popularity for the business hosting because they offer affordable plans and excellent infrastructure. If you are really serious about making a strong online presence and want to give your site an uninterrupted web presence, Hostinger business hosting service should be a good choice for you. Since they run 30-day risk-free trial program, you can sign up without any fear. Within this trial period, if you find the company is not enough responsible or capable to fulfill your requirements you can cancel membership and ask for a refund.